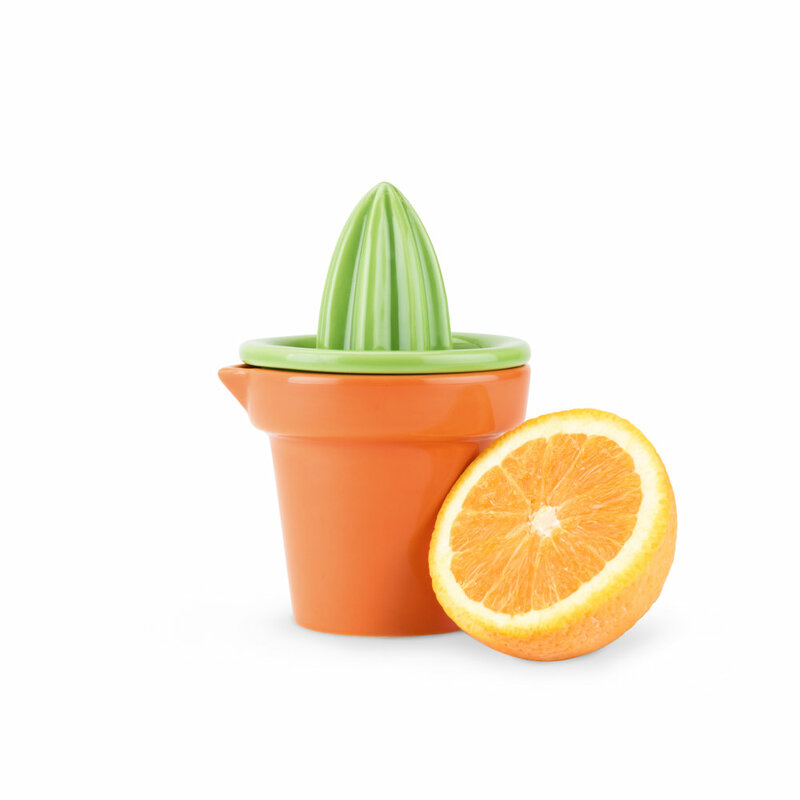 This sturdy, dishwasher safe ceramic holds 8 oz of your favorite juice, down to the last drop. 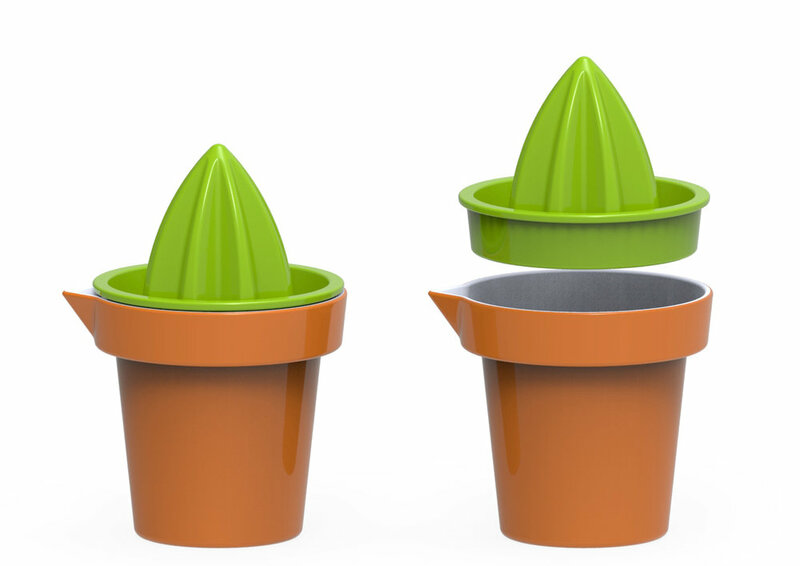 High quality ceramic construction, includes gasketed seal for ensured leak proof juicing. 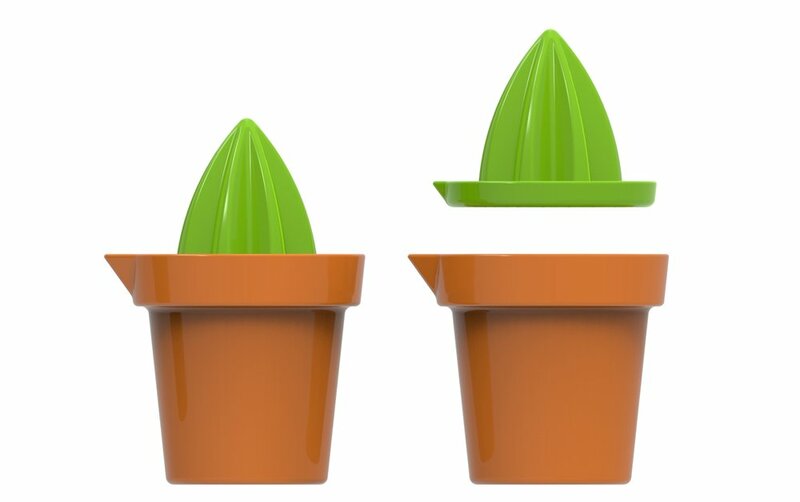 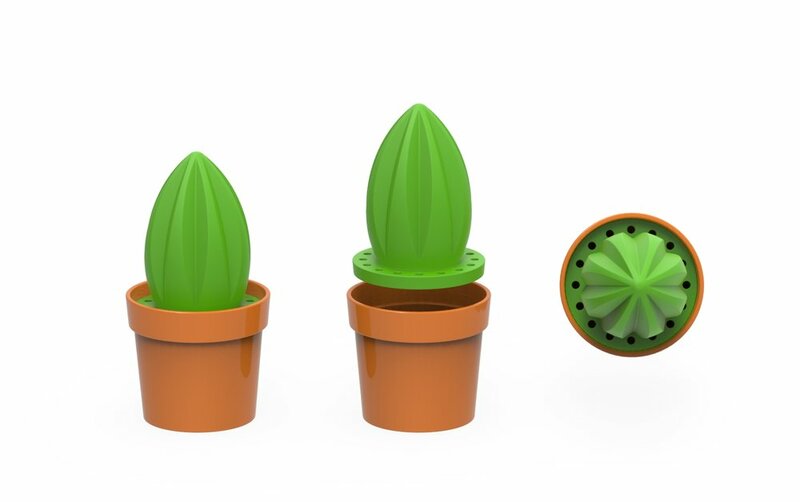 Comes apart for easy cleaning, and great for plant & cocktail lovers! 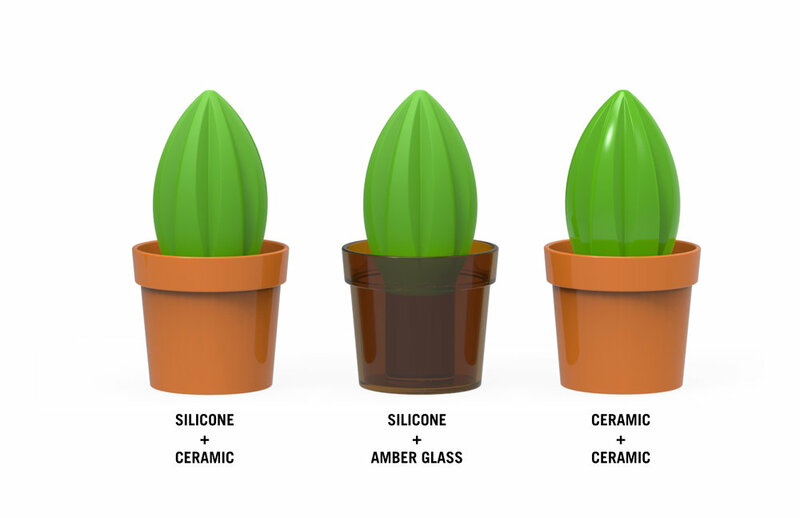 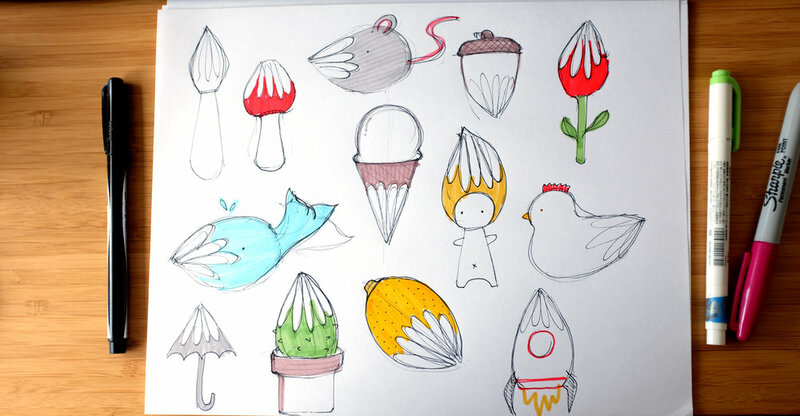 Responsibilities: concept development, rapid prototyping, and designing for manufacturing. 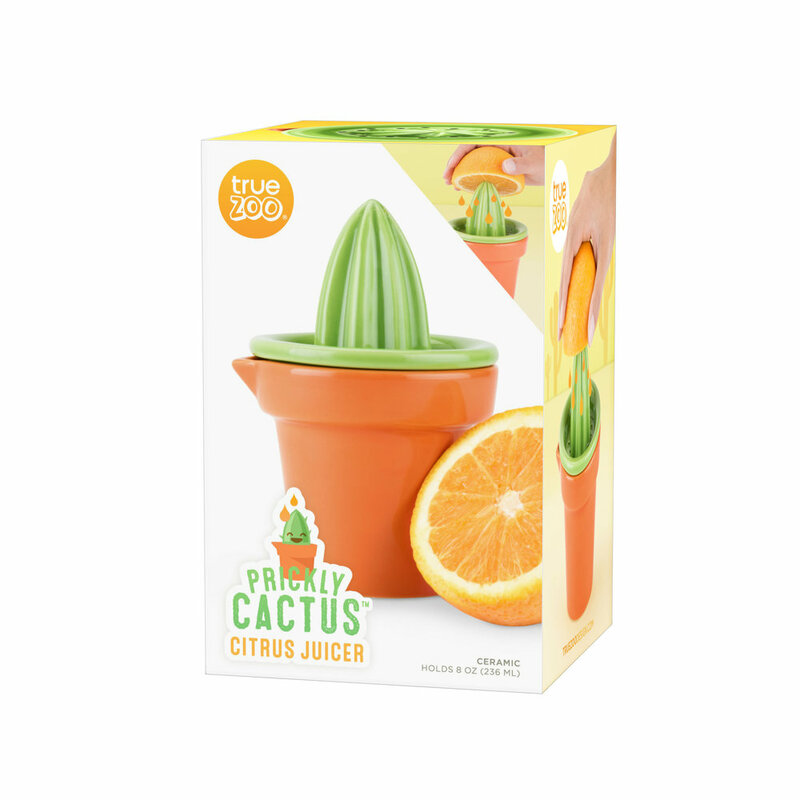 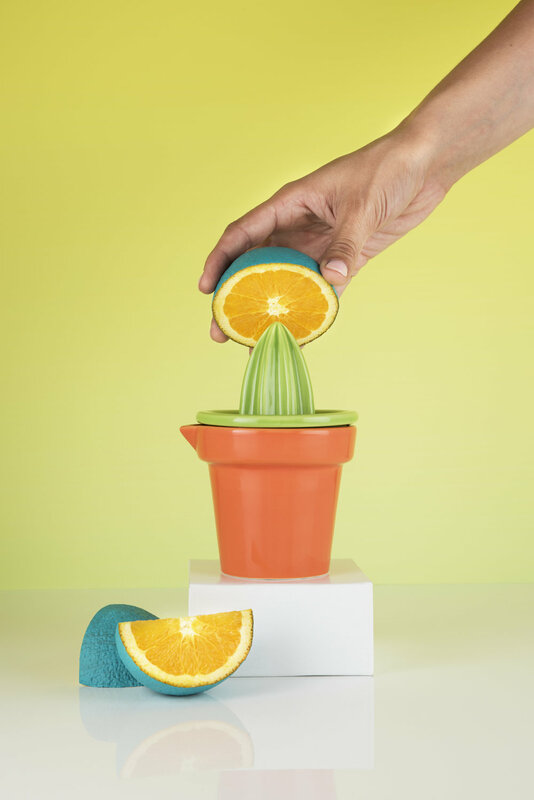 You could search “aloe-vera” but never find another juicer this succulent.